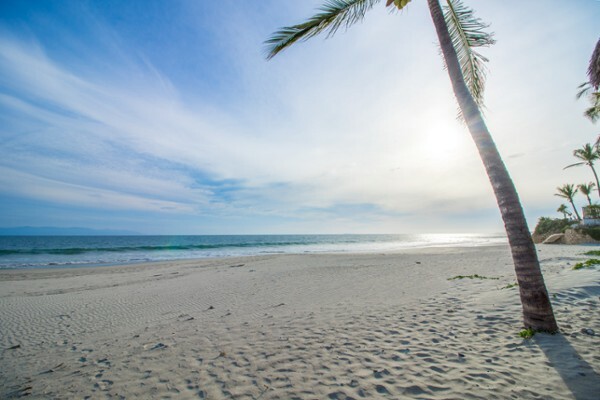 Design and Build your Dream Home in the exclusive gated community of La Playa Estates, just steps from the powder sand beaches and clear blue water of Destiladeras of Riviera Nayarit. 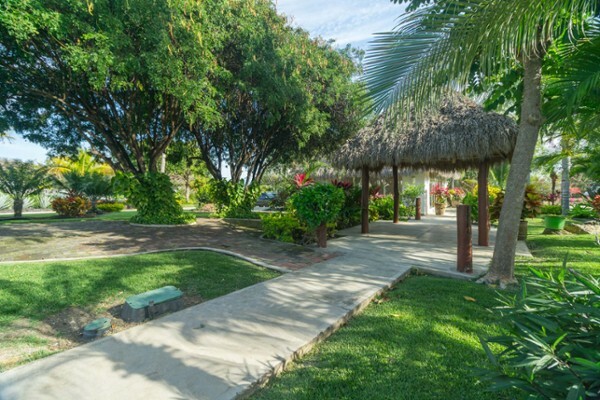 Enjoy privileged amenities of a private beach clubhouse (La Casa) - with a spectacular infinity pool and bar (ideal for entertaining), as well as tennis courts and fitness center. 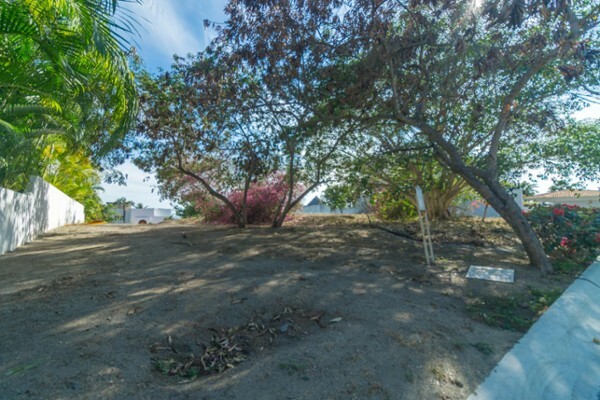 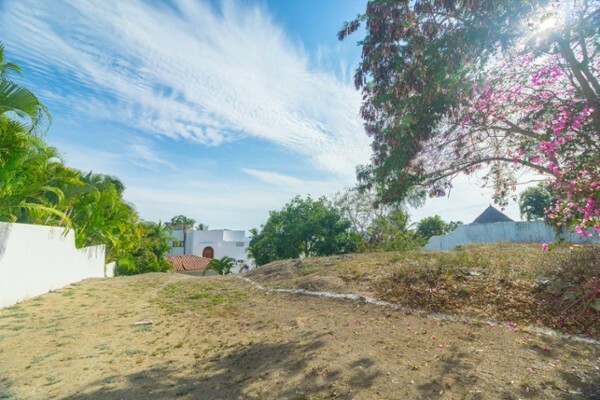 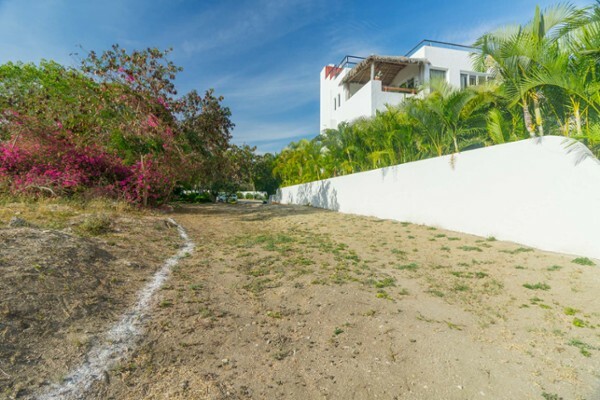 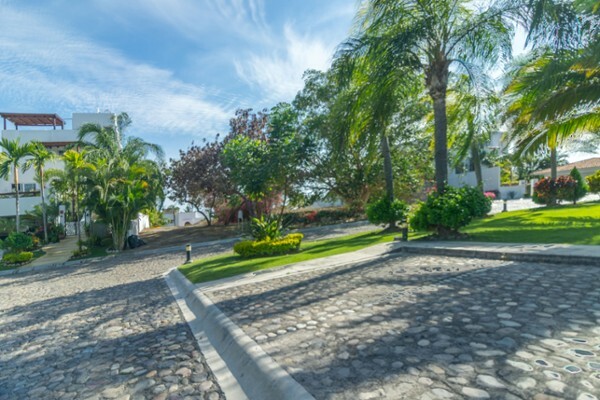 Nearly 1/4 acres provides ample opportunity to construct multiple levels with views of Banderas Bay and the Sierras. 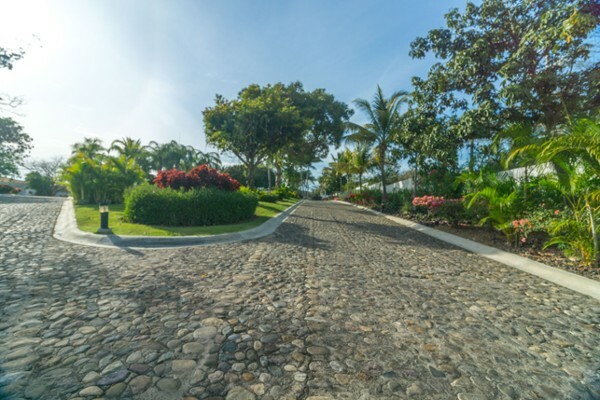 With the new highway extension from La Cruz recently completed, this pocketed destination accessed from the picturesque coastal highway provides security, privacy and tranquility.